To tackle the growing dominance of Chinese OEMs, DJ Koh, head of Samsung Mobile, announced a major change in strategy for the company’s midrange smartphone lineup a couple of months back. Instead of trickling down features from the Galaxy flagship models, Samsung decided to launch mid-range smartphones packed with new features that may be missing even from its top-of-the-line products. 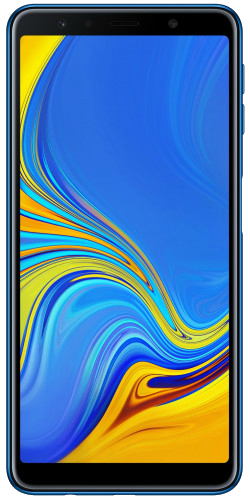 The Galaxy A7 (2018) with its rear triple-camera setup was the first device under this new strategy, and the company is now adding the Galaxy A9 (2018) to the list. We know the A9 has one extra rear camera, but how do these devices compare in other specs and features? Well, the new Galaxy A9 (2018) is bigger and better than the Galaxy A7 (2018) in almost aspect and will be priced accordingly. You can look at the specs comparison below to see how these two models fare against each other on paper. For more information, check out our devices page.